In the short 60-day session, legislators passed some longstanding environmental priorities that had stalled in previous years. As chair of the House Environment Committee, Joe helped ensure that these priorities made it through the Legislature and to the governor’s desk. One law expands the state oil spill prevention tax to oil entering Washington state via pipeline. The new funding from this expansion goes to the Department of Ecology to improve their oil spill prevention and response plans. Lawmakers recognized that the collapse of the Atlantic salmon fish farm near Cypress Island last August showed the risk that non-native fish farming poses to Washington’s native fish, such as our endangered Pacific salmon populations. We took legislative action to address those risks by banning future leases of non-native finfish aquaculture in our waters – including the farming of Atlantic salmon. Current leases will not be renewed when they expire. Other environmental victories include phasing out per fluorinated chemicals (PFAS) that are linked to numerous health risks like cancer and reproductive harm. One bill phases out PFAS in food packaging, and another bans the manufacturing, sale, and distribution of Class B firefighting foam with PFAS chemicals added. This will protect firefighters’ health while also protecting our water from contamination by this toxic foam. Despite those victories, it was a very frustrating legislative session when it came to climate change legislation. We worked on a variety of policies up until the last day of session. 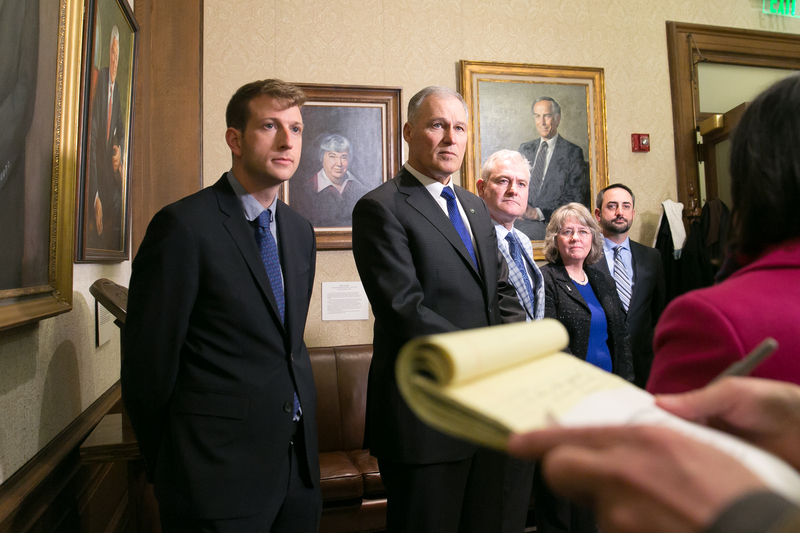 Joe sponsored HB 1144, to align Washington’s carbon emission reduction goals with those that the United States committed to in the landmark 2015 Paris Climate Accord. And lawmakers proposed HB 2995, which would have required all electricity used in Washington to be renewable or carbon-free by 2045. HB 1144 passed out of the House on a party-line vote, but did not pass the Senate. HB 2995 did not make it to the House floor for a vote. Our top priorities for addressing climate change policy are setting a price on carbon pollution emissions and crafting a low-carbon fuel standard (Joe’s bill, HB 2338) to reduce greenhouse gas emissions from gasoline and diesel fuel. House members focused on the low-carbon fuel standard, while Senate Democratic members focused on the carbon tax. Unfortunately, neither bill made it to their respective chambers’ floor for a vote. We aren’t done with this fight. We can no longer live in a state or a world where those responsible for harmful greenhouse gas emissions can dump waste gases into the atmosphere and avoid paying for the impacts these emissions cause for the rest of us. This short session allowed us to craft solid, effective legislation that will serve as the jumping off points for carbon pollution reduction legislation in legislative sessions to come. In the last year, the federal government has shown us that states must stand up for progressive social change and protect the rights of marginalized people. Washington took that role seriously this last year, with new leadership in the Senate that allowed new laws that put people first. Healthcare access is under fire by the Trump Administration and Washington took bold moves to make sure healthcare is available to everyone. 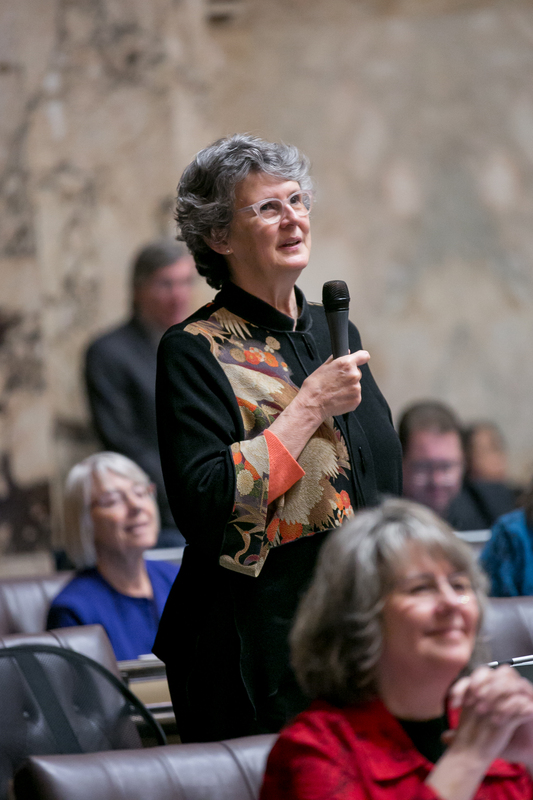 The Legislature passed two bills that maintain the preventative service coverage that is required under the original Affordable Care Act and expands healthcare plans to every county in Washington. For years, Senate Republicans blocked passage of the Reproductive Parity Act, which ensures comprehensive reproductive healthcare coverage is covered by all health insurers in Washington. This year, we passed the RPA and guaranteed that coverage. Additionally, Democrats led the charge on banning conversion therapy. It’s a shameful, harmful practice that stigmatizes and isolates members of the LGBTQ community. While Congress has refused to protect Dreamers, lawmakers removed barriers to access to higher education for undocumented students by enabling those students to qualify for the College Bound Scholarship. We’re also expanding access to financial aid by phasing out the wait list for the State Need Grant, which provides financial assistance to students from low-income households. The wait list is on track to be completely eliminated within four years. There’s more to do. As the federal government continues to find ways to attack the people of the United States, Democrats in the Washington State Legislature will find new ways to protect and preserve the culture of respect and equality for which we have fought so hard. A quick update to let you know: Rep. Cody has hired a new legislative assistant, Thea Byrd. 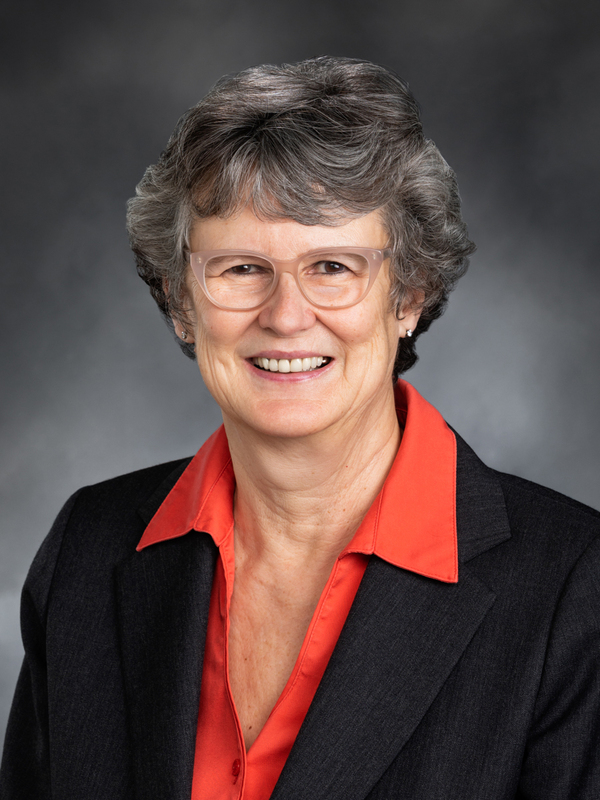 Thea is based full-time in Olympia while Rep. Fitzgibbon’s legislative assistant, Sarah Tucker, is based out of the Seattle district office during the interim.